Hunt to White King Opening: A53: Old Indian Defense Player(s): Polugaevsky, Nezhmetdinov Ronen moves on to present his fans with a brand new show. In these videos, GM Indiana-Jones will go through historical games, those which have made the history of our beloved Game. 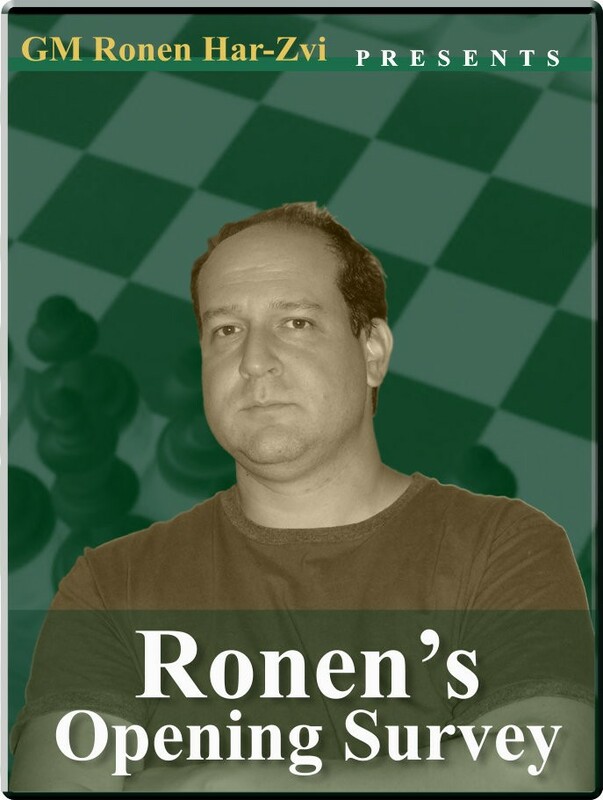 Chess history at your fingertips in ICC: historical background, stories, anecdotes, and even gossip! The Israeli GM starts a new series, showing us some very intersting historical games. In this first episode, Ronen analyzes a game played between Polugaevsky and Nezhmetdinov in Sochi, 1958.